Experience four-star luxury in the heart of Norwich at the Elizabethan-style Dunston Hall. As well as being an excellent place to rest your head while exploring the Norwich countryside, the 1859 building is a great venue for weddings and other celebrations. 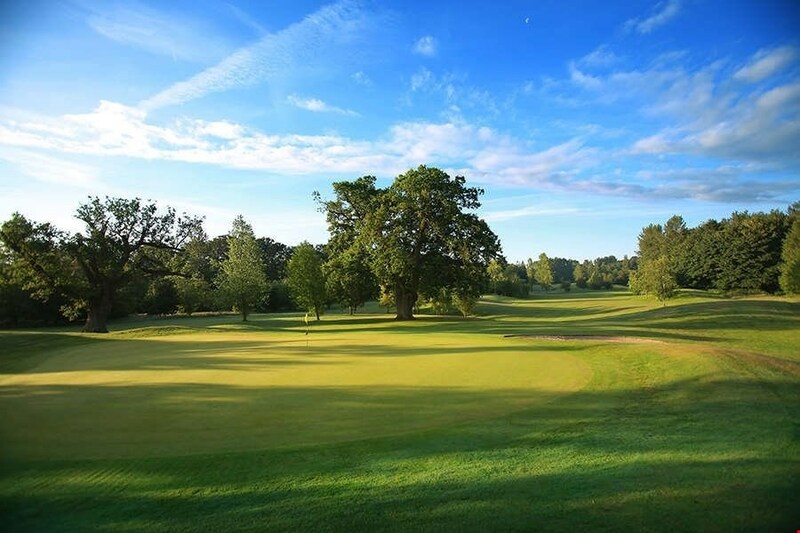 Set amidst 150 acres of parkland, Dunston Hall is home to a US PGA-rated golf course, a fantastic spa and pool as well as a health club for guests to enjoy. 1 in 12 golfers go free on Sunday to Thursday night stays! 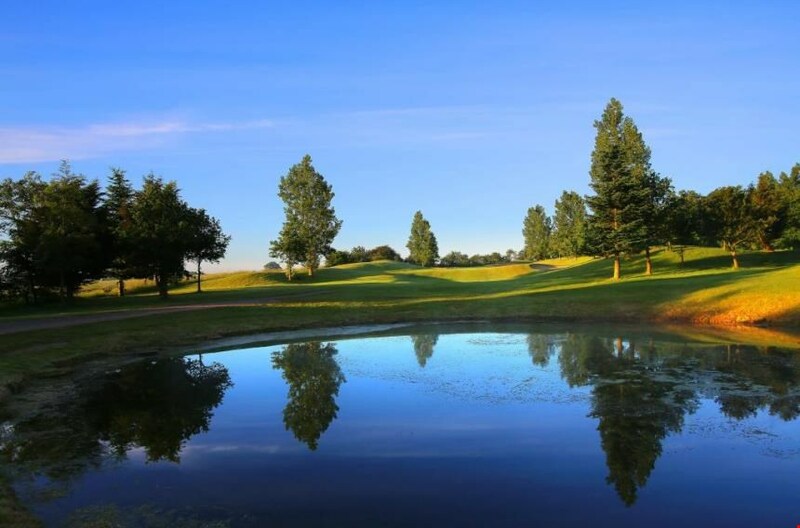 1 in 16 golfers go free on Friday to Saturday night stays! Having had a recent investment of £2 million, Dunston Hall boasts spacious bedrooms, a well-equipped health club with a newly refurbished pool and sauna, as well as upgrades to the golf course facilities. 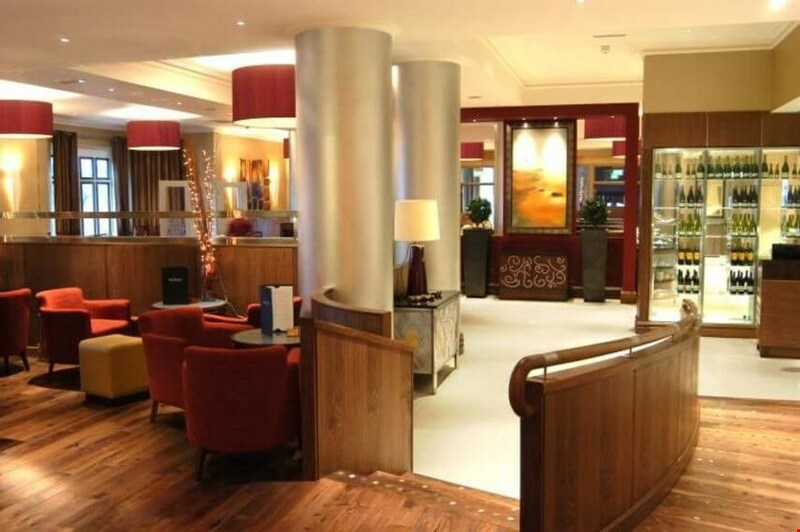 The hotel isn't just ideal for leisure either, it's also home to conference and meetings facilities, making it a real contender for your next business event in Norwich. 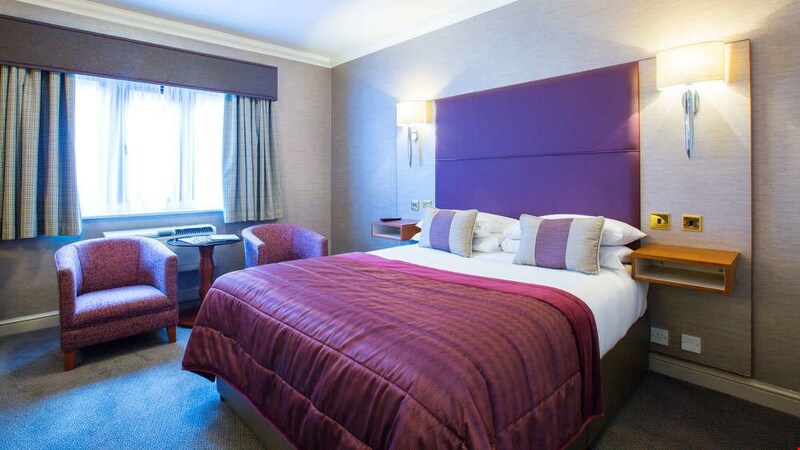 With 169 bedrooms, on site restaurants and a beautiful wedding venue all available, Dunston Hall is also just four miles from Norwich city centre, and eight miles from Norwich international airport. 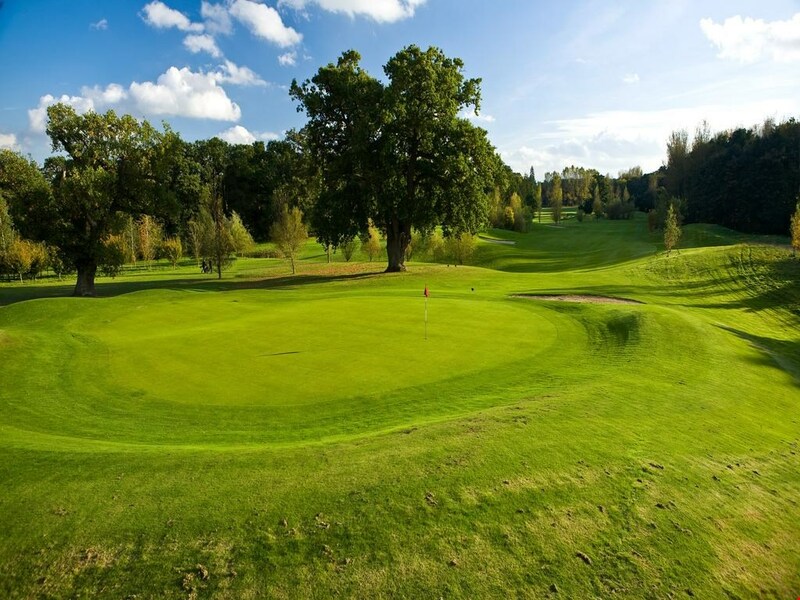 The par 71 Dunston course is a great challenge for players of all standards, wending through the beautiful wooded parkland estate. 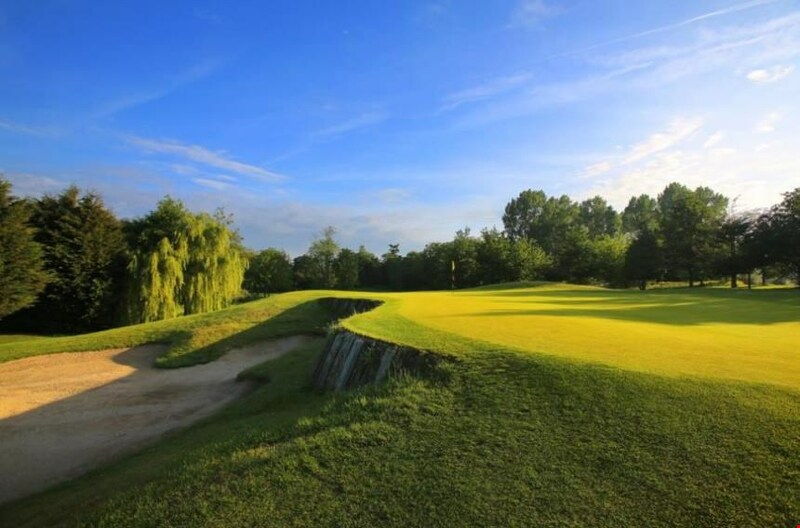 The Dunston course makes the most of its superb location. Against the backdrop of this magnificent hotel mansion, the superbly architected course takes in the estate's natural features. The undulating fairways stretch through the wooded parkland, while lakes and strategically placed bunkers are a feature on many holes. 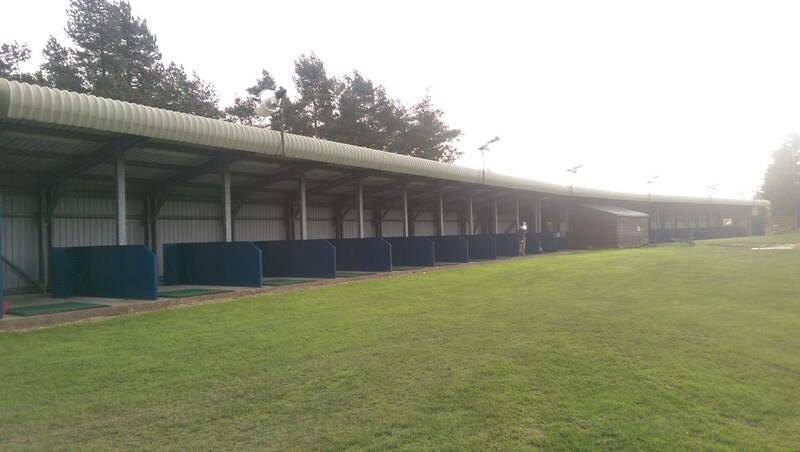 But good shots are rewarded and a round here will be enjoyed by all standards of player.